Questex Leases 18,000 SF at 685 Third Ave. 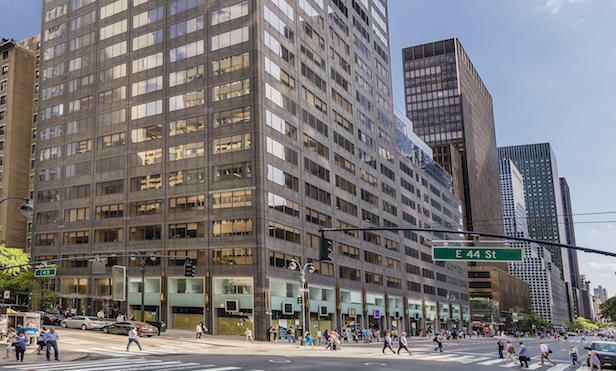 The global business information and events company signed a 17,748-square-foot lease at Unizo Holding Company’s Midtown office tower. NEW YORK CITY—Questex LLC has inked a deal with Unizo Holding Company Ltd. to lease the entire 21st floor, totaling 17,748 square feet at 685 Third Ave. The B2B global information and events company will consolidate its offices from 757 Third Ave. and 494 Eighth Ave. in its new space in the 31-story office building. Although additional terms of the lease were not disclosed, the CoStar Group reports the asking rent was $68 per square foot.